The spark of an idea to start a business can come from anywhere. It can be an example someone has demonstrated in inspiring budding entrepreneurs to set off on their own, or turning a passion and love of a hobby into a business. The seed of a business may even come from a dream. Rosie Castillo dreamt of bright angels fluttering all around her, with one brighter than the others. Shortly after she awoke that morning, Castillo learned her son had died overnight. Today, she makes angels of all types to inspire, sooth and comfort those who are grieving for the loss of a loved one. 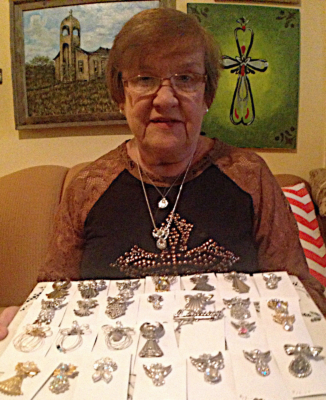 “They call me the angel lady,” Castillo said as she displayed rows of her glittering creations. Castillo’s story is one of many of the Latina Hope Program, a project managed by the McAllen Chamber of Commerce. The program seeks to facilitate and encourage what the chamber calls “micro-entrepreneurs” in helping their businesses grow. The program’s focus is on Latina businesswomen in the McAllen area. Castillo, who lives in Edinburg, makes and sells angel pins along with a variety of other products that include rosaries and wreaths. Marie Anguiano’s specialty is crocheting, including intricate hair bows and Bob Marley-style hats that are popular with college students. 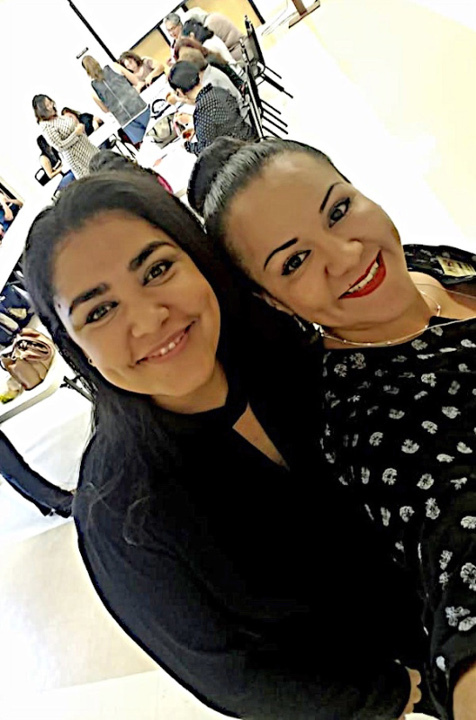 Castillo and Anguiano are products of the Latina Hope program, and both women point to the inspiration and knowledge gained from the chamber’s initiative. 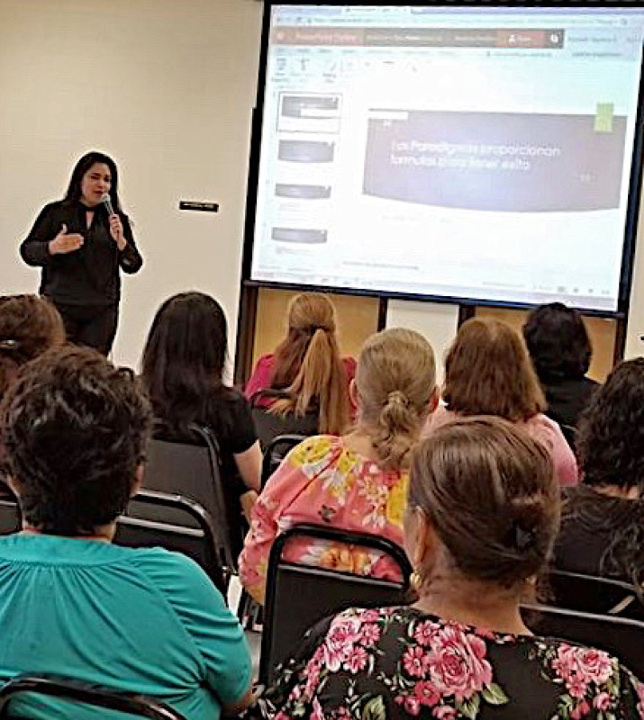 It is the sort of awareness and improvement of skills that Latina Hope strives to achieve, said Jorge Sanchez, the director of business development for the McAllen Chamber. Latina Hope launched in 2012 and averages 50 attendees at its twice-a-month meetings. The program, with the support of Wells Fargo and the United Way of South Texas, is made up of three components. The first component features financial literacy as taught by Wells Fargo bankers. Bookkeeping and budgeting revenues and expenses in business operations are among the topics covered. McAllen businesswoman Elizabeth Aguilera Davis serves as an inspirational speaker and coach for the second part of the program. The third component includes workshops on how to make products and participants practice their sales pitches and discuss marketing. It is a message that has gotten through to Anguiano. 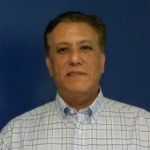 Sanchez, the chamber business director, sees the program evolving and including workshops about social media and how to utilize Facebook pages to promote products. Latina Hope has both a Facebook page and a website that feature the products made by the women entrepreneurs.